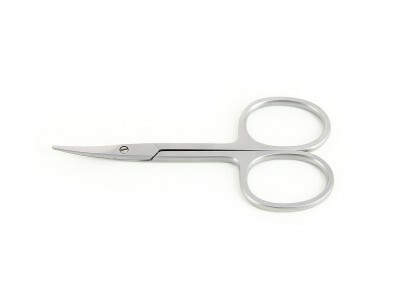 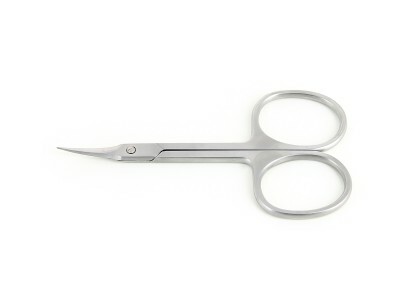 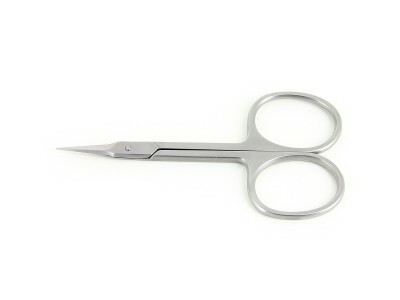 High Precision Scissors made of stainless steel with extra fine blade, ideal for miniature work. 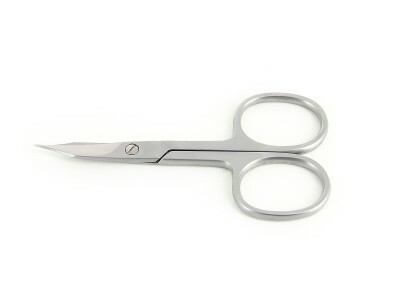 High Precision Scissors with extra fine steel blades, ideal for delicate applications where small sturdy blades are required. Professional scissors and micro scissors have many applications in the fields of medical device and electronics industries.